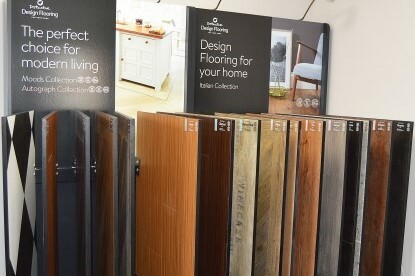 We believe that the very best design flooring should be affordable. 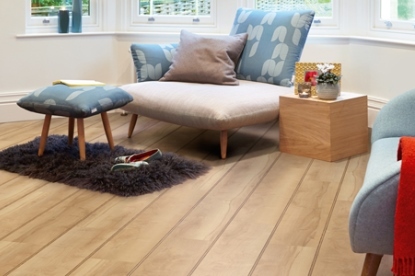 Choose from carefully selected wood effects such as Oak, Elm, Pine, Maple and Walnut. 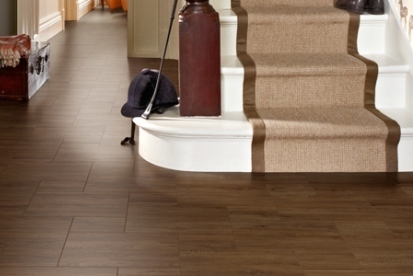 Personalise your home with our quality range of Designed Flooring solutions. 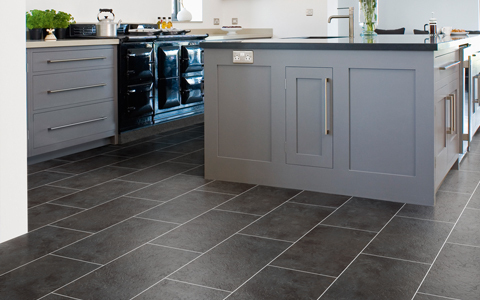 From easy-fit click systems to vinyl, carpet tiles or laminates, we have a wide range of styles, colours and finishes to make your home stand out from the crowd. As befits the high quality of these materials, these come with an extensive guarantee to give you years of comfort with additional peace of mind. 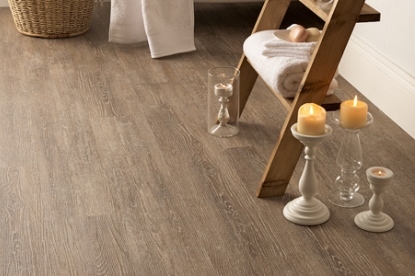 Whether you love the authentic rustic look of traditional crafted wood planks or other distinctive textures such as stone, slate and marble, whatever your room or your budget we will have the designed floor covering that is just right for you. 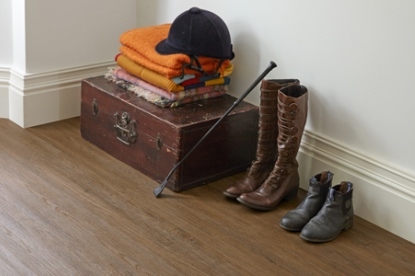 We have gone to great lengths to source the highest quality products from leading suppliers including Distinctive Flooring, Cavalio, Kährs and Karndean, with a clear focus on providing you with a range of beautiful, desirable and practical floor coverings designed to inspire your home. Designed Flooring lets you choose the creative process with intelligent concepts, borders, colours and textures to make your home as individual as you. Choose from carefully selected wood effects such as Oak, Elm, Pine, Maple and Walnut or ask us about our ranges of Stone, Quarried Millstone, Metal Stone, Granite and Marble effect. With a range of surface treatments available you can also have the confidence that any spill can be wiped away easily and, as Designed Flooring does not harbour dust mites, it is ideal for people with allergies. 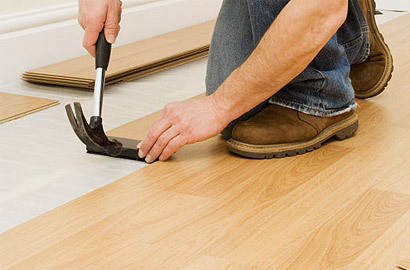 Call or email us today and let us help you achieve your dream floor at a price you can afford.